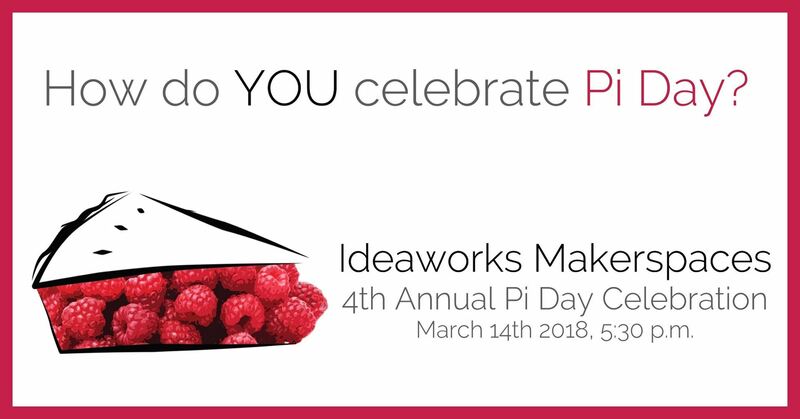 Ideaworks Makerspaces celebrates with pie and Raspberry pi®, and we hope you’ll join us! This event is free, kid friendly, and appropriate for all levels of interest and ability in micro-electronics. If you are interested in reserving a space for Show-and-Tell of your R-Pi® -based project contact us at pi@fresnoideaworks.org before February 28th (space is limited).